Either a new website to be developed from the scratch or redesign an existing website, we do it with professional approach. Web designing is an art! 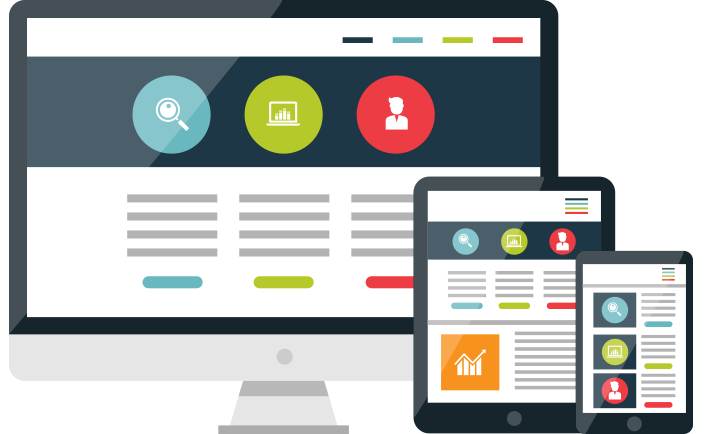 Your website design shows your business insight. A well known saying is “First impression is the last one”. In web technologies, your website is the principal substance that interacts with the visitor, so your website should speak itself! The websites we produce are clean and fresh, each uniquely designed. Our websites are tested in the most commonly used browsers at different screen resolutions.